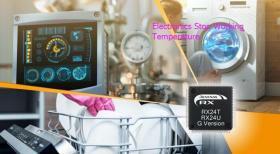 As for the temperature when the electronics stop working at, to be honest, we have to discuss it based on the detailed products. For instance, Civil-use Grade: -10~70℃; Technical Grade:-20~85℃; Military or Automobile Grade:-40~125℃. What is the difference between LED lights and energy-saving lights? 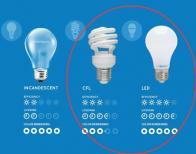 The difference between LED lights and energy-saving lights: 1)Light souce; 2)Heat production. 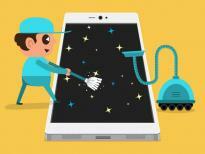 What is the safest and cheapest way to clean electronic devices? The safest and cheapest way to clean electronic devices: Based on the specific parts of the electronic equipment, you can use these stuffs like toothbrush, cotton bud, adhesive tape, ethanol, etc. 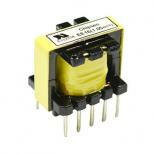 Do you think through-hole electrical components will stop being made? 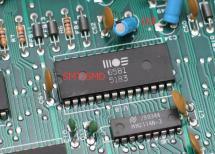 Even though the electronic products tend to be miniaturized and multi-functional; However, DIP electronic components won’t stop being made. 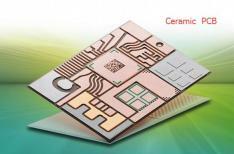 Ceramic PCB: Simply speaking, it is a circuit board with ceramic base material; Furthermore, in the condition of high temperature, the copper is gonna linkage to the surface of Al2O3 or AlN ceramic base board(Single-sided or Double-sided). Yes! It’s definitely practical. NFC: Near Field Communication, by now, which is a vital part of mobile payment system. 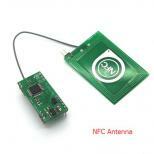 In other words, NFC antenna has became one of indispensable component in the fabrication of mobile PCBA. Why does a current always choose to go to the resistance which is lower? As a matter of fact, the current tends to flow from high voltage to low voltage; The only difference is that the current turns higher when the resistance is lower. I guess, this is the phenomenon you observe in the circuit. How do I find the SMD/SMT equivalent for through-hole components? No worry, it’s not a big deal! Actually, if you find the same specification(equivalent), you can totally try to replace DIP resistor/ transistor/ capacitor with SMT/SMD ones. 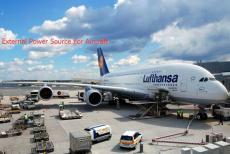 How high frequencies are used or can be used in ferrite core transformers?